I’m Ruthie, a lifestyle blogger residing in Houston, Texas. Social media can be a beast, but used correctly it can spread positive messages across the world. This blog was created to share my likes/loves and useful information on a positive note . 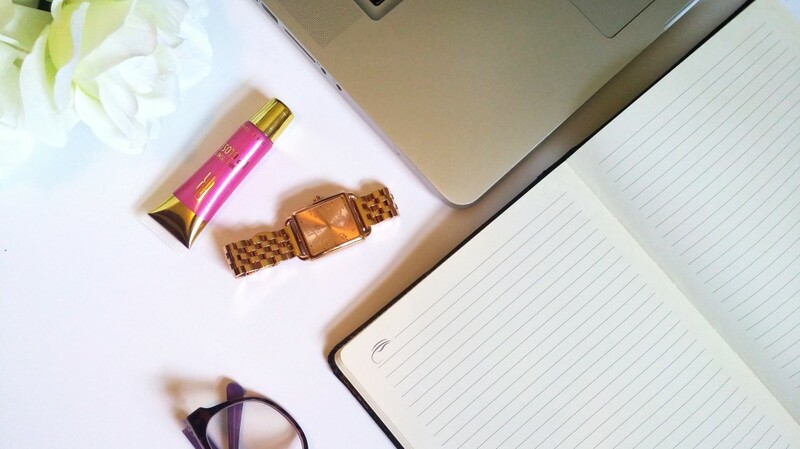 Accessory Luv.her is a one-stop blog that will cover fashion, beauty, fitness and everything in between. Thank you so much! I love your blog! Sometimes I need a little pick me up and your posts do the trick! Can’t wait for upcoming posts!